The Pound Australian Dollar (GBP/AUD) exchange rate fluctuated this morning, and the pairing is currently trading at an inter-bank rate of AU$1.8478. On Thursday the pairing rose following the conclusion of the European Union leaders’ summit which granted Prime Minister Theresa May an extension to Brexit. Leaders agreed to a short unconditional two-week extension to 12 April, however if May is able to get Parliament to accept her withdrawal agreement next week this can be extended. If the third ‘meaningful vote’ is successful the EU leaders agreed that the Article 50 could be extended to 22 May, just before the European elections. By this date, the UK will then have to decide between accepting a long extension and taking part in the European elections, or crashing out of the union without a deal. The Australian Dollar (AUD) has attempted to claw back some of its losses suffered overnight following the news the EU leaders will grant the UK an extension to Brexit. Thursday saw the ‘Aussie’ rally against Sterling as Australian unemployment dipped to an eight year low of 4.9%. However, rather than this data reflecting a boost in hiring, it reflected the size of the labour market’s decline as employment rose by a mere 4,600. This data left opinion among economists is divided over whether the Reserve Bank of Australia (RBA) will cut rates in 2019. ‘The data buys time for the RBA, which is trying to reconcile the deterioration in growth in the second half of 2018 with a strong labour market. On Thursday the Bank of England (BoE) kept interest rates unchanged at 0.75%. The Minutes from the Monetary Policy Committee (MPC) meeting highlighted that the bank’s next move depends on Brexit. Following this the release, the Pound (GBP) temporarily rose against the ‘Aussie’ before Brexit pessimism overshadowed economic data releases once again. Pound Australian Dollar Outlook: Will the GBP/AUD Exchange Rate Slump as Risk-Appetite Increases? Looking ahead to next week, as there is a lack of both UK and Australian economic data releases, it is likely Brexit will continue to cause the Pound Australian Dollar (GBP/AUD) exchange rate to fluctuate. If Prime Minister Theresa May is able to gain support for her deal, and the likelihood of Parliament passing her withdrawal agreement increases, Sterling could be buoyed. Next week will also mark the continuation of face-to-face discussions with the US and China. Both US Trade Representative Robert Lighthizer and Treasury Secretary Steven Mnuchin are due to travel to Beijing. 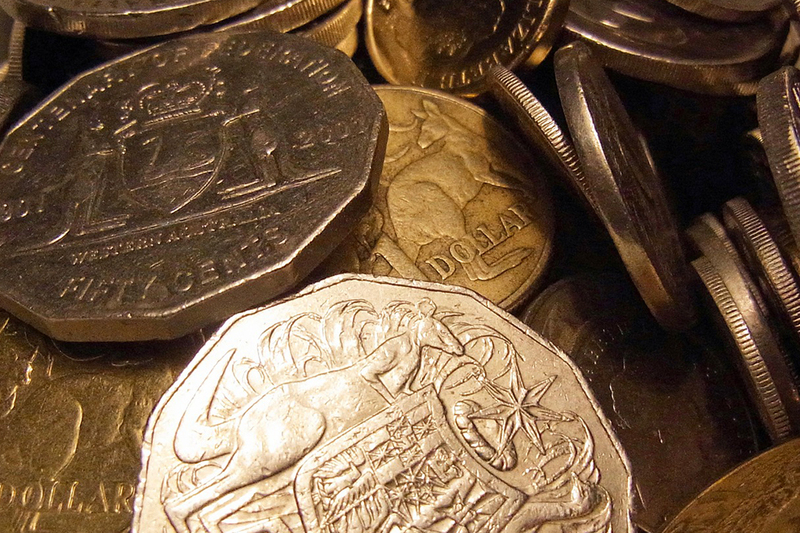 If signs emerge signaling the two countries are getting closer to an agreement, risk appetite could increase and the Pound Australian Dollar (GBP/AUD) exchange rate could slide.